Fly fishing can be very challenging but also exceptionally enjoyable. There are a few things to consider before adopting it as a hobby or sport. For example, it is vital to know what species of fish lend themselves to fly fishing. Bass are a good choice because they live nearly everywhere. They are aggressive fish that show up most frequently in mornings and evenings. Striped bass are anadromous, equally at home in freshwater or saltwater, as they migrate from the sea to fresh waters to breed. A favorite among fly fishermen, trout is best caught in the early evening. Trout prefer bait known as nymphs, insects that have not fully reached their adult form. They also eat worms, freshwater crustaceans, and insects. Ease of catching makes panfish popular. Crappie, redear sunfish, perch, and bluegills exemplify these small fish, which are never larger than a frying pan and generally are easy for beginners to catch. Financier Carlos Rohm focuses on charities in Argentina that deal with neurological problems. 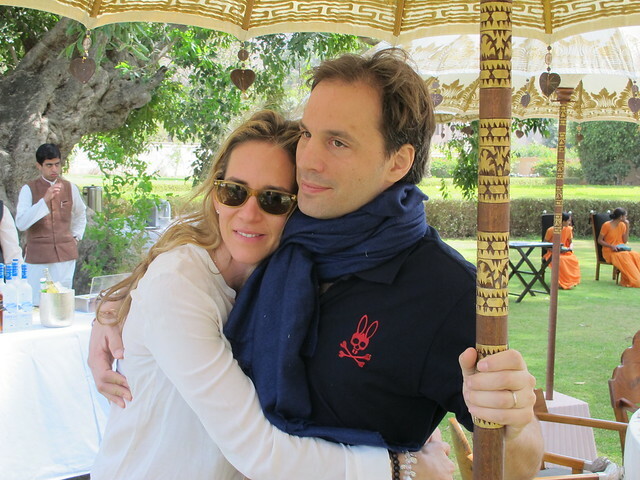 He is married to Claudia Lavadia, and in his spare time, he is an avid fly fisherman. 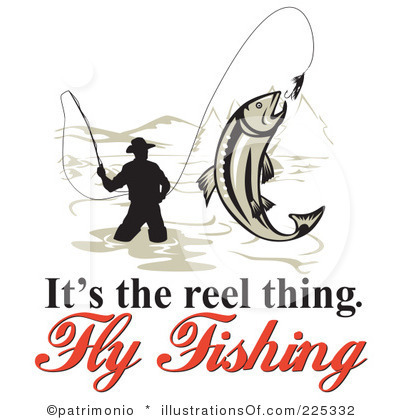 This entry was posted in Carlos Rohm's Posts and tagged Carlos Rohm, fly fishing. Bookmark the permalink.